Red Hat Certified Engineers (RHCEs) are hired as system administrators on networks that run the Red Hat Enterprise Linux operating system. To achieve certification, they must gain the title Red Hat Certified System Administrator (RHCSA) and then pass the hands-on, performance-based RHCE exam. The responsibilities of a Red Hat Certified Engineer (RHCE) include installing and maintaining networks using Red Hat Enterprise Linux operating systems. Like most Information Technology (IT) system administrators, an RHCE can work irregular hours and be called in at any time to handle system and network issues. 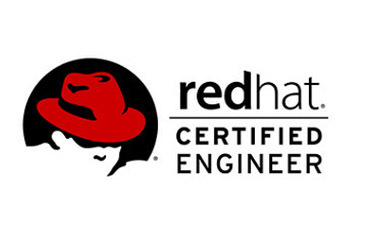 Extensive knowledge of and experience with the Red Hat system is needed for this position and to pass certification.Certification allows employers of RHCEs to increase their business efficiency. According to the U.S. Bureau of Labour Statistics (BLS), most network and system administrators can expect a typical 40-hour workweek the BLS projected an 8% increase in jobs for network and system administrators from 2014-2024.